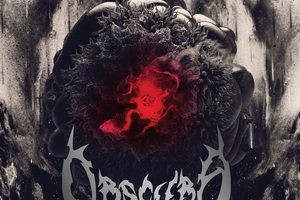 It has been five years since the release of OBSCURA’s universally acclaimed Omnivium album. 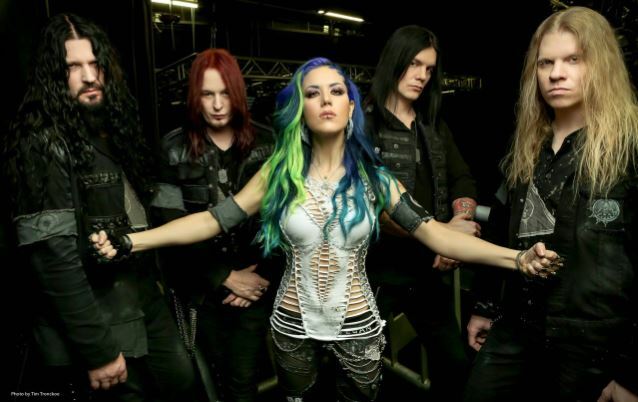 Now the progressive metal masters return with their strongest and most dynamic release to date. The aptly named Akróasis (Greek for “hearing” or “listening”) draws on all the various elements of OBSCURA’s signature sound and combines those qualities into a cohesive and mind-blowing whole. A trailer featuring samples of new music from Akróasis is available below. Akróasis will be released February 5, 2016 via Relapse Records. The album will be available in CD, 2xLP and as a digital download. 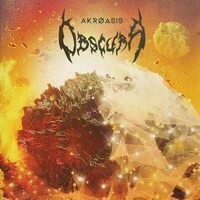 Physical pre-orders for Akróasis are available here and digital pre-orders can be found here. Produced by the band and V. Santura (TRIPTYKON, PESTILENCE), Akróasis is eight songs diverse enough to serve as a near-comprehensive introduction to all of extreme metal. Packed to the gills with virtuosic musicianship, compelling themes, and airtight songwriting, “Akróasis” will undoubtedly breathe new life into death metal, progressive metal and beyond. 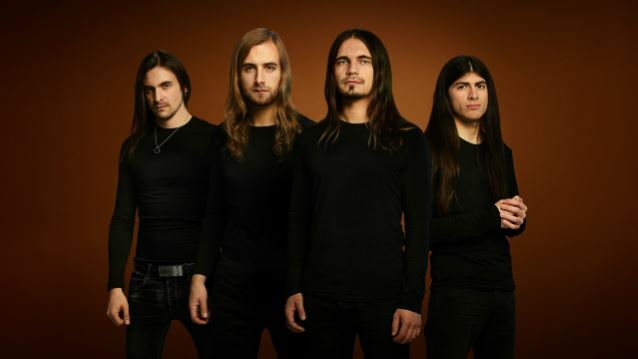 Founded in 2002 by Kummerer, OBSCURA caused a stir when it toured as support for the legendary SUFFOCATION on the band’s European tour in 2006 and independently released its debut album, Retribution, that same year. From its very beginnings, the band (named after GORGUTS’ inimitable 1993 full-length) demonstrated an uncanny ability for blending different forms of technical, cerebral metal into a coherent synthesis of death, thrash and black metal merged with progressive elements.